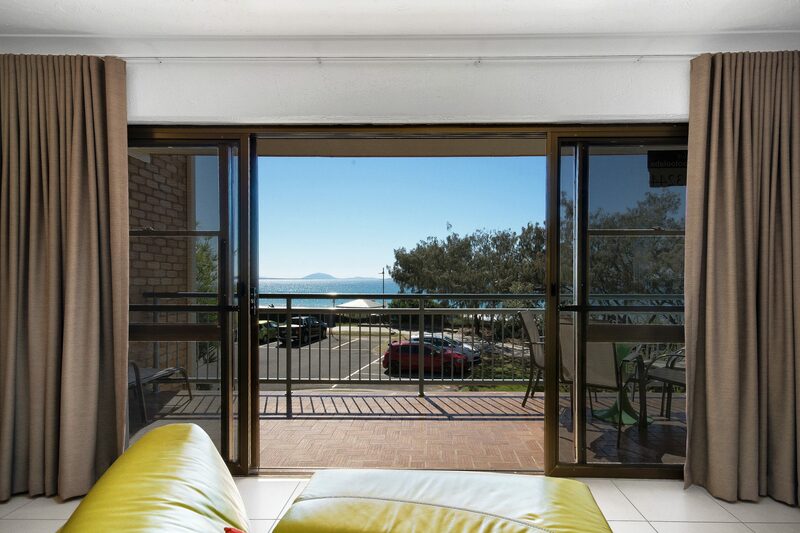 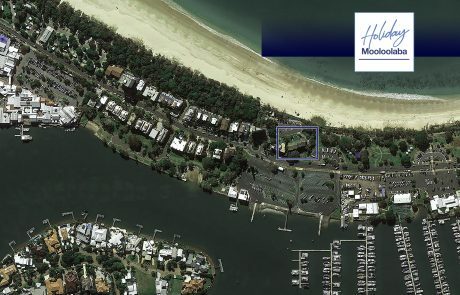 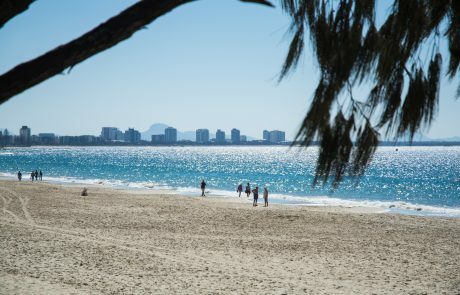 Stay in the best beachfront position on Mooloolaba Spit with lifeguards and read and yellow flags almost on your door step. 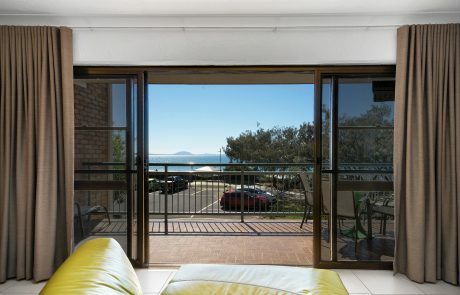 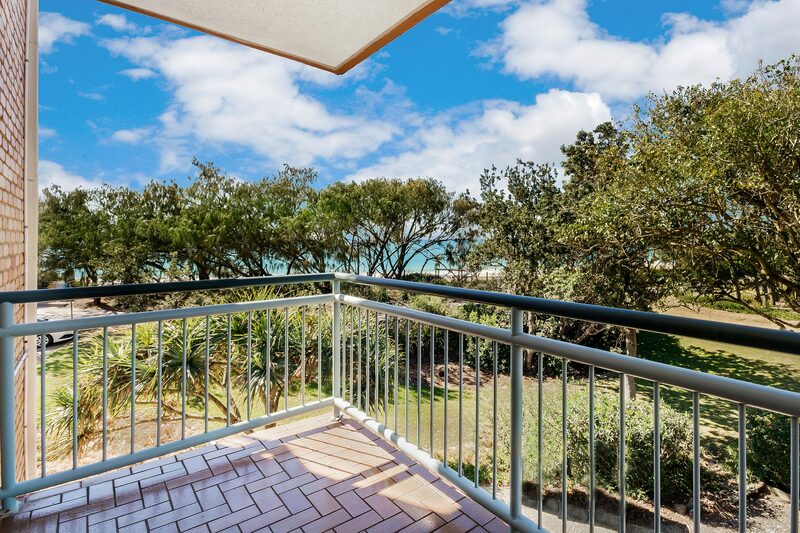 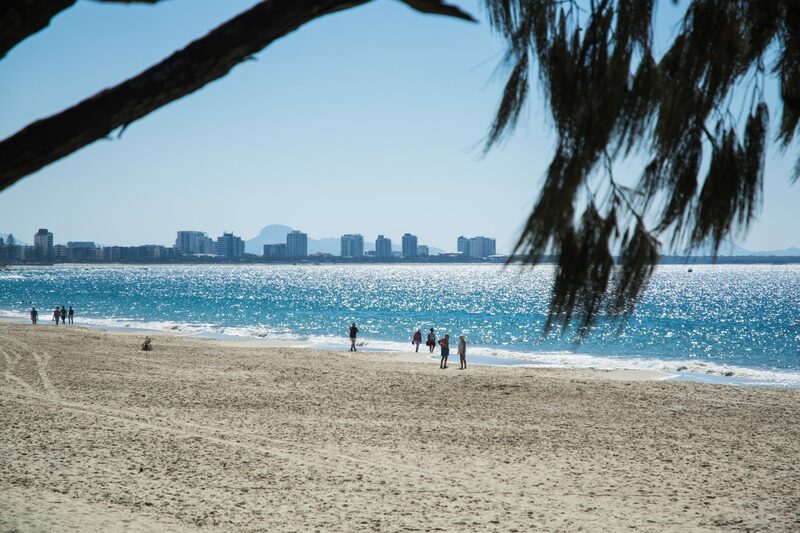 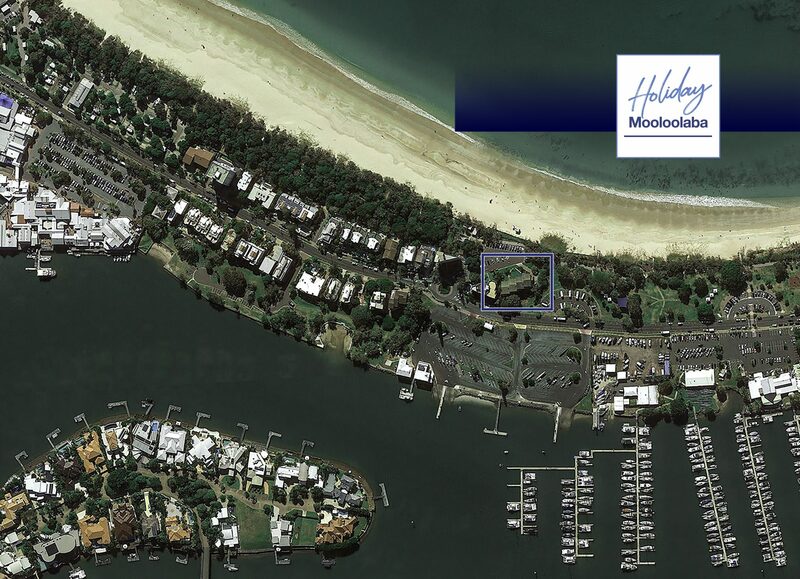 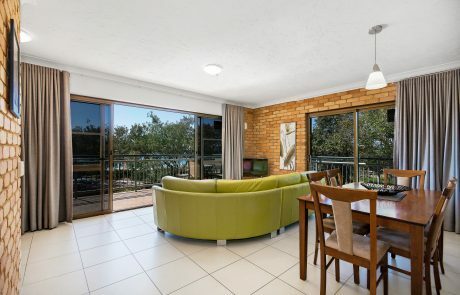 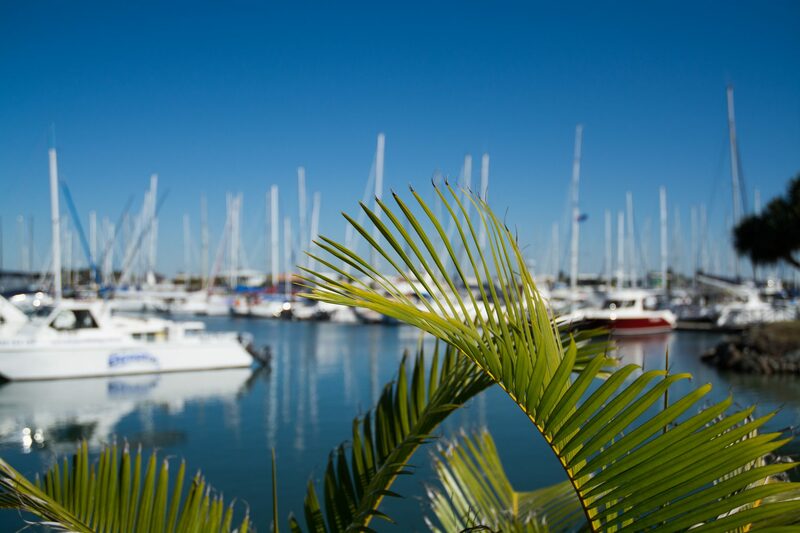 Enjoy summer breezes and ocean views, walk to some of Mooloolaba’s best fish and chip outlets, a-la-carte dining, cafes, parks and BBQ areas. 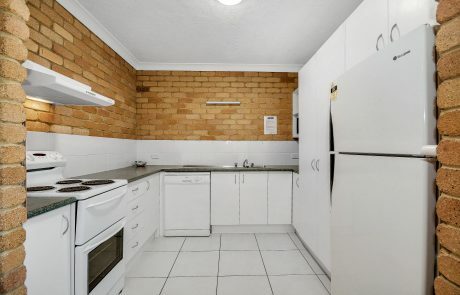 This secure complex also offers underground car parking. 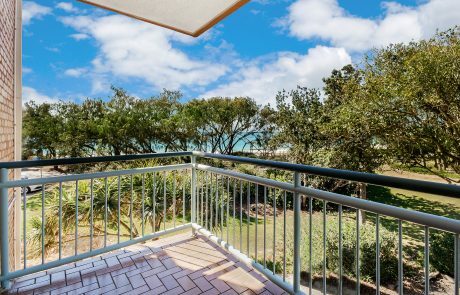 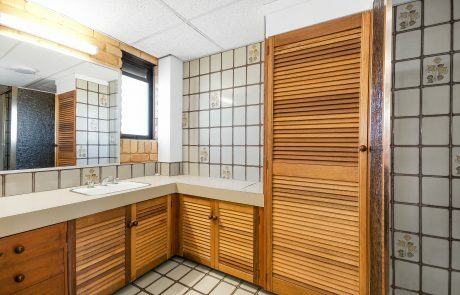 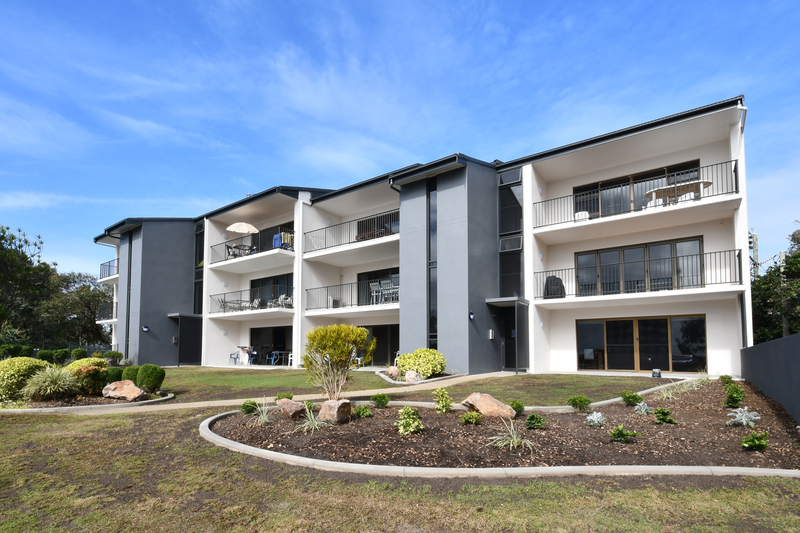 Complete with a playground next door for the kids, BBQ and direct beach access; this apartment has everything you need for a relaxing no fuss holiday. 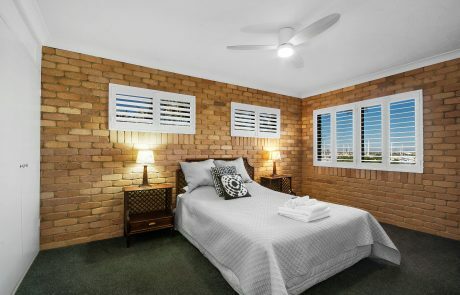 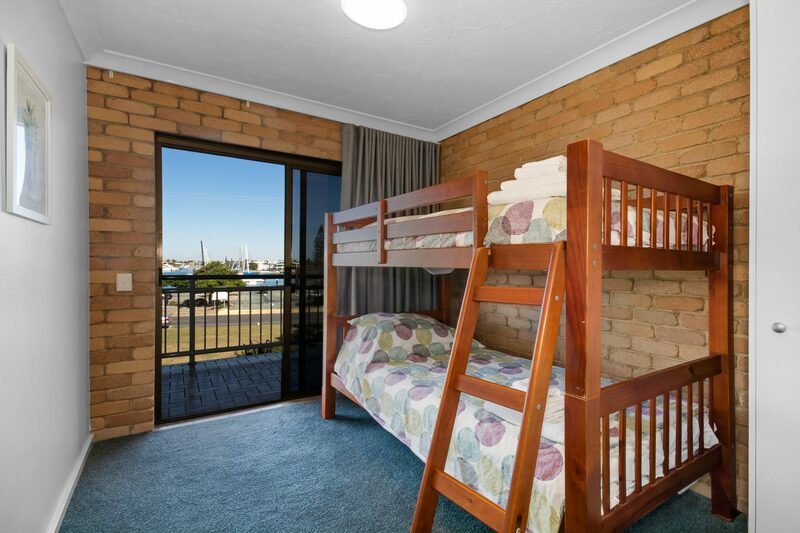 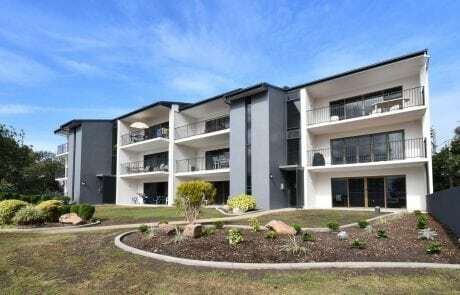 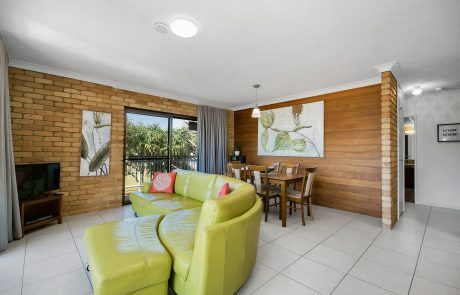 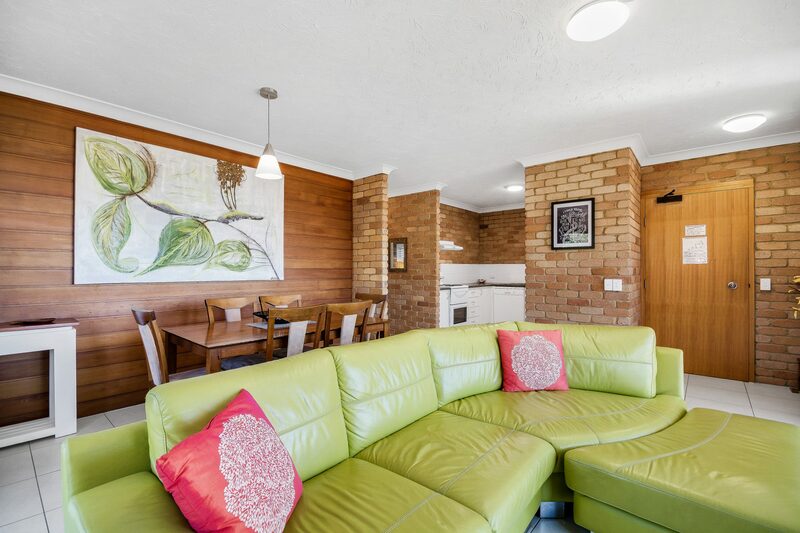 This unit is fully self contained and is the perfect family getaway!